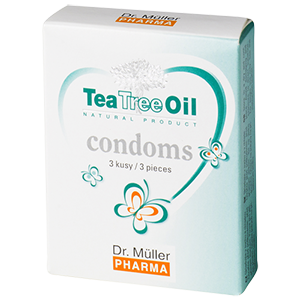 TTO-containing products for intimate use are intended for discrete use. 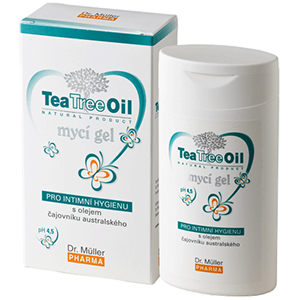 They take advantage of the excellent antibacterial, antimycotic, and anti-inflammatory effects of the Tea Tree Oil. 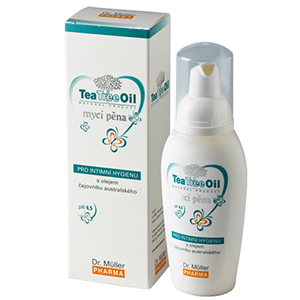 This essential oil is extracted from the tree Melaleuca alternifolia. 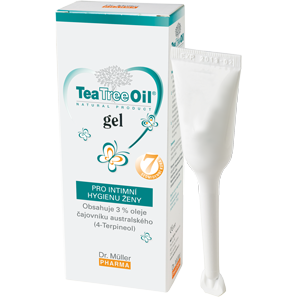 Terpinen-4-ol, the pure tea tree oil component, is used in the products. It acts against a broad spectrum of bacteria and other pathogens. It also increases the resistance of the organism.